For many tourism operators, capturing the attention and imagination of it's visitors is the ultimate goal towards customer satisfaction. Whether this is through imagining the wonders of the past, or showcasing the life and natural beauty of an attraction, these experiences are now ready for a technological upgrade. With the introduction of augmented reality through smartphone devices, visitors will be able to bring the past to life, show visual facts about an attraction, or bring people and wildlife directly to the forefront. 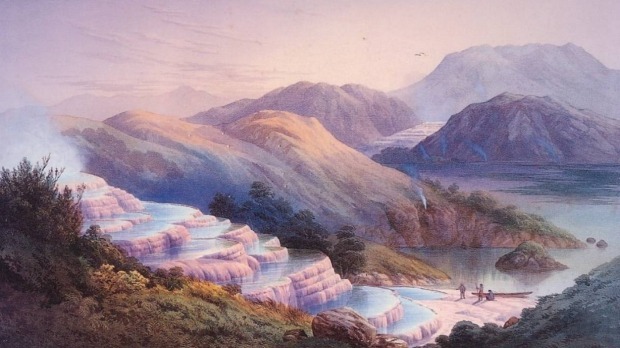 "People visiting Rotorua can now experience the magnificence of the world-famous Pink and White Terraces for the first time since the eruption of Mount Tarawera in 1886. 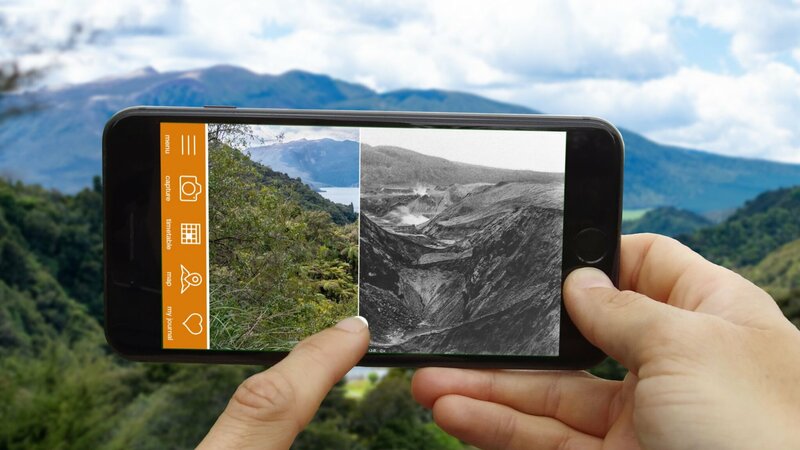 The once-heralded 'eighth wonder of the world' will be brought to life with a specially-developed augmented reality (AR) app, launched by Waimangu Volcanic Valley and built by Rotorua company Digital Elements, alongside Specialist Apps in Australia." With it's partnership with smartphone software developer Specialist Apps, CustomLinc is excited to announce the addition of this new technology for tourism operators to turn their visitor's imagination into a reality. You can read more about this exciting feature in the following links, or contact us for further information.